Tomorrow, December 12, marks the return of the Overwatch Christmas event: Winter Wonderland. Last year’s event was absolutely packed with content, with legendary skins for many heroes, themed redecorations of King’s Row and Hanamura, and the “Mei’s Snowball Offensive” game mode all included. 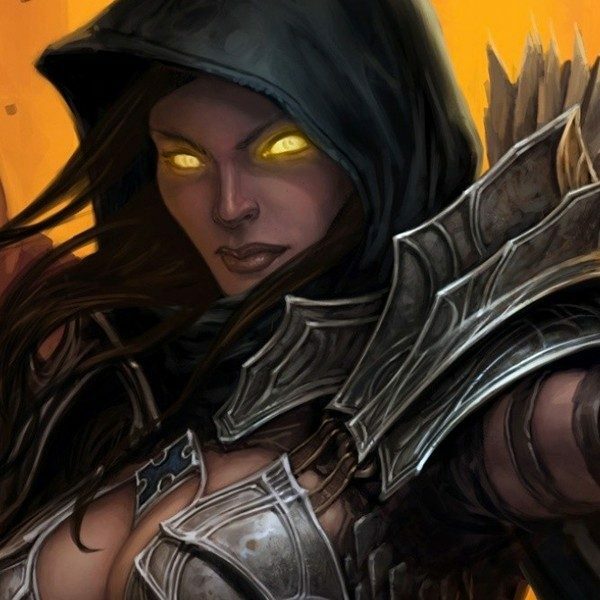 This year, most of the same content will return, with some choice new additions. The most major change this year is a new game mode in place of the snowball fight. Titled “Mei’s Yeti Hunter,” the premise is similar to that of multiplayer novelty Evolve—five players control Mei and are tasked with hunting down one “Yeti,” a Winston controlled by a sixth player. The first phase has the Mei players, armed with new tools like an “ice trap,” attempting to capture Winston as he scours the map for “meat” to help build up his ultimate attack. Once he can go into Primal Rage, however, the Mei players become the hunted and must survive until the rampage is over. Also on tap for the event are new legendary skins, many of which Kaplan held close to the vest. However, he did acknowledge the existence of a new Hanzo skin—which he says the community has seen before—and new duds for the “Junker” duo of Junkrat and Roadhog. Additionally, all previous winter skins will be available, including the previous legendaries at a reduced price, and a new redecoration of the Black Forest arcade map is also incoming. 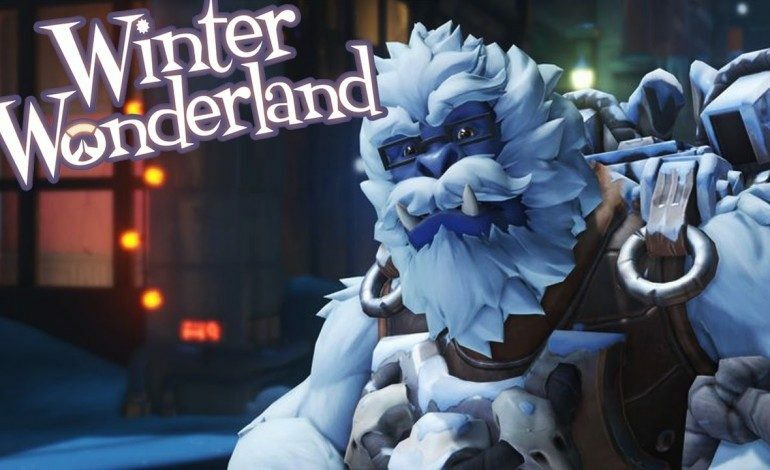 This new Winter Wonderland kicks off tomorrow and should surely delight players, especially as Blizzard continues to roll out more changes to the competitive mode. With individual performance no longer weighted for skill rating changes in high-level matches, some wonder if experiments like Mei’s Yeti Hunt—which features a role queue for the first time in Overwatch—could be a forebearer for things to come.